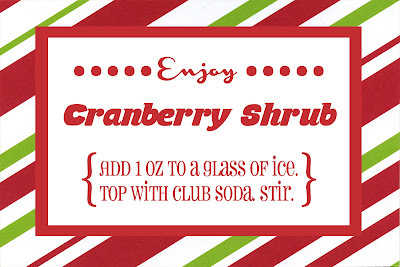 Shrubs are all the rage, yet making them couldn't be easier. 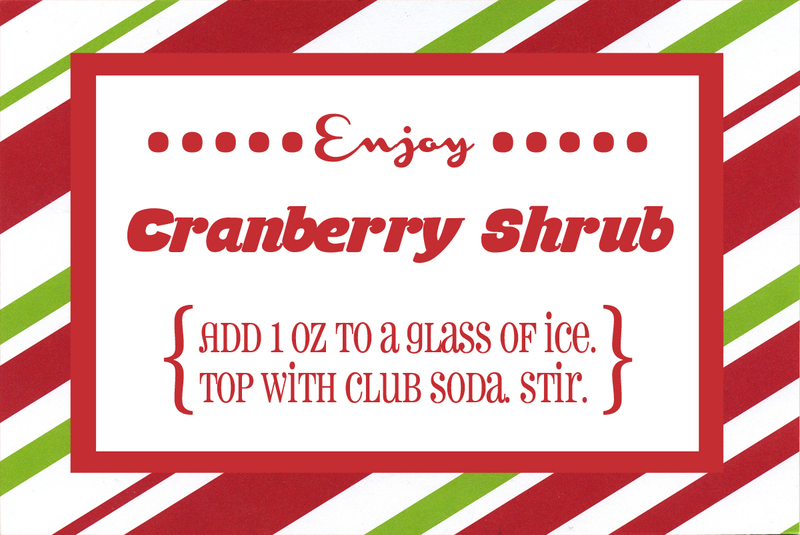 This fresh cranberry shrub syrup is festive and delicious simply mixed with sparkling water or in a cocktail. Keep your loved ones current! Combine all ingredients in a saucepan and bring to a boil over medium heat. Remove from heat, stir, cover and steep for 20 minutes. Press berries gently with the back of a wooden spoon to release juices. 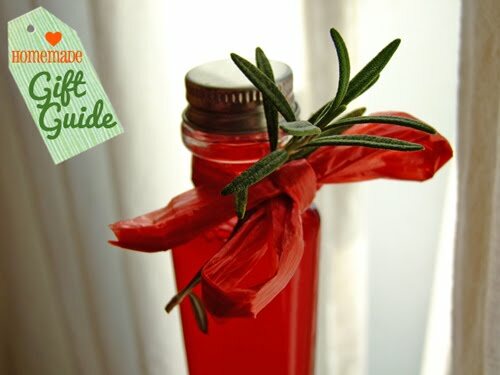 Strain through fine mesh and store in the refrigerator (or can for gift-friendly shelf stability).